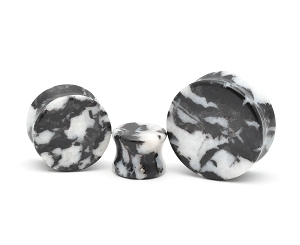 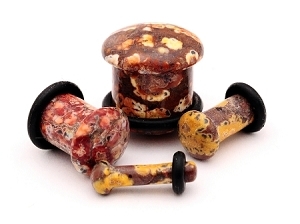 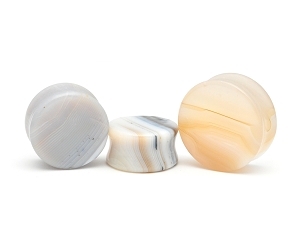 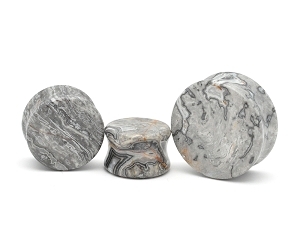 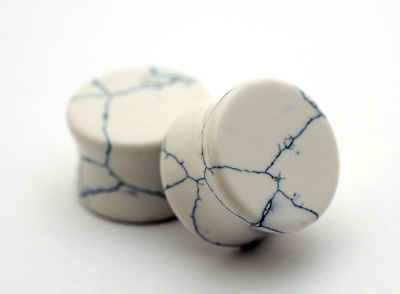 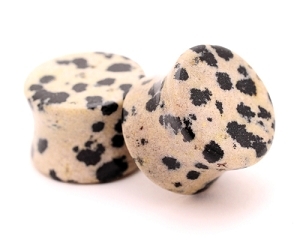 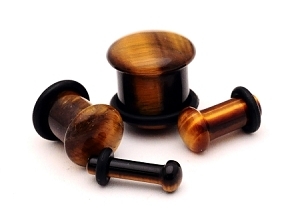 These are gorgeous plugs at an awesome price. 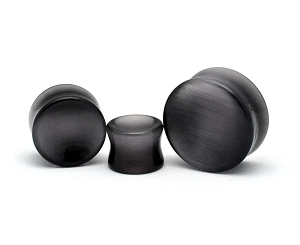 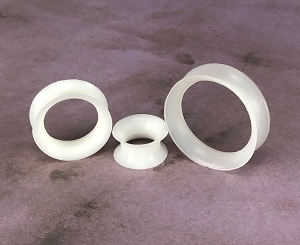 These plugs look even better than the picture and are extremely comfortable with a nice weight. 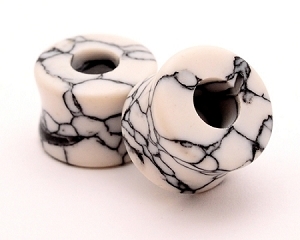 They were shipped quickly and I love them!